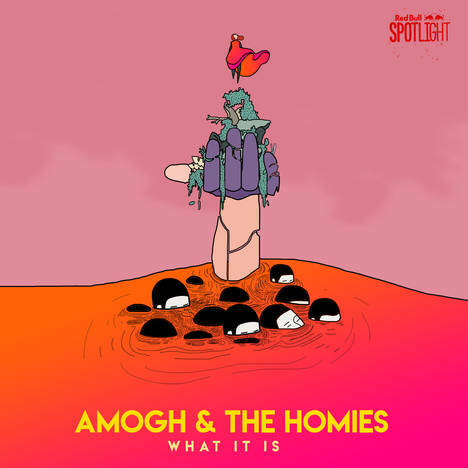 What It is | Amogh & The Homies | OK Listen! What it is, is a call for help, a strength found in criticism, an upbeat vibe to the beginning of declining hope, a journey to experiences never felt before and the exhibition of ignored matters. It is, what it is.